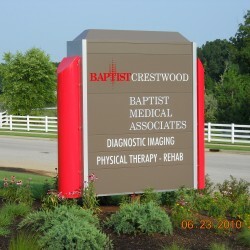 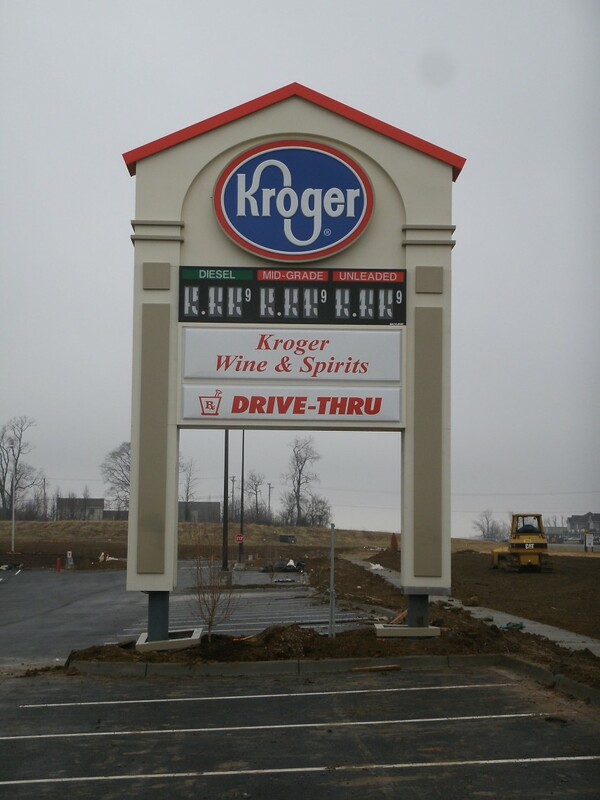 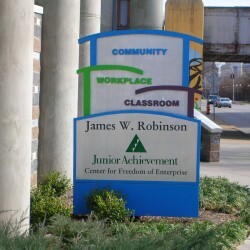 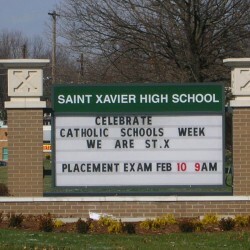 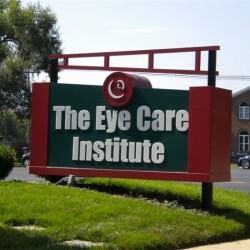 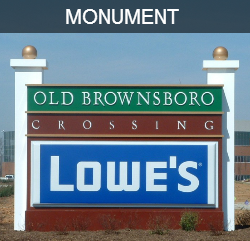 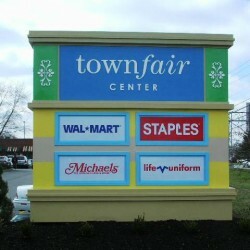 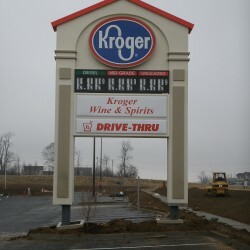 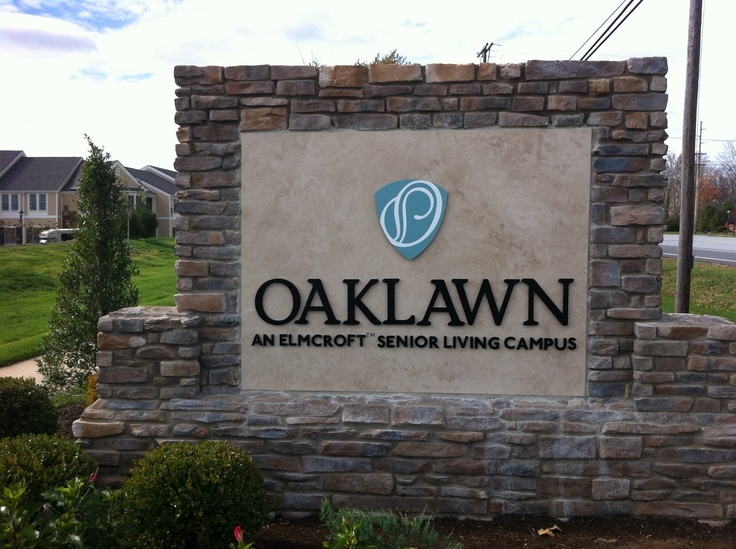 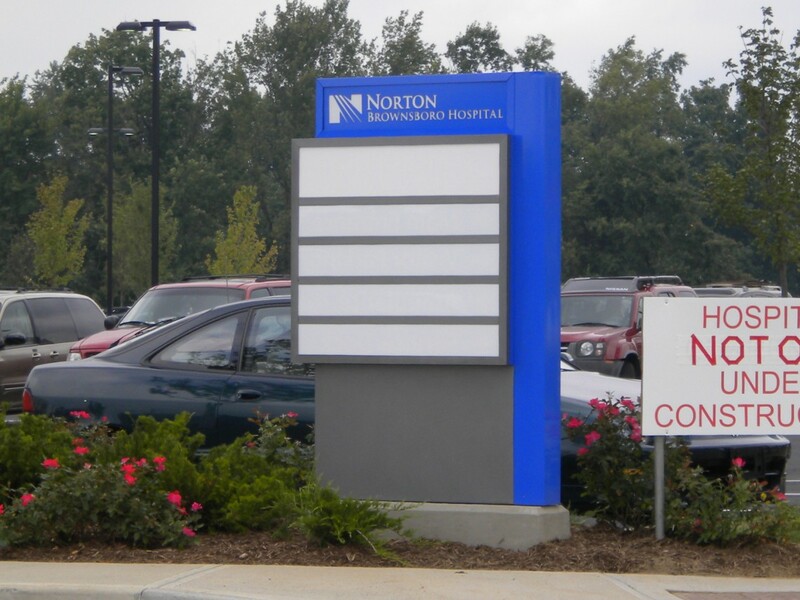 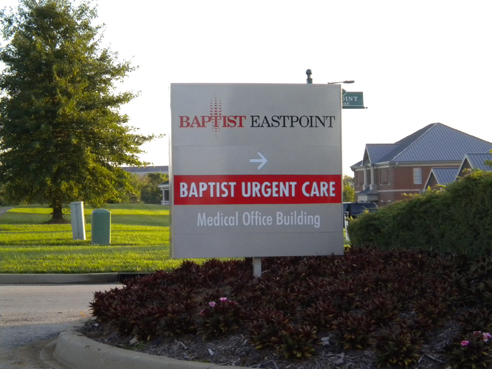 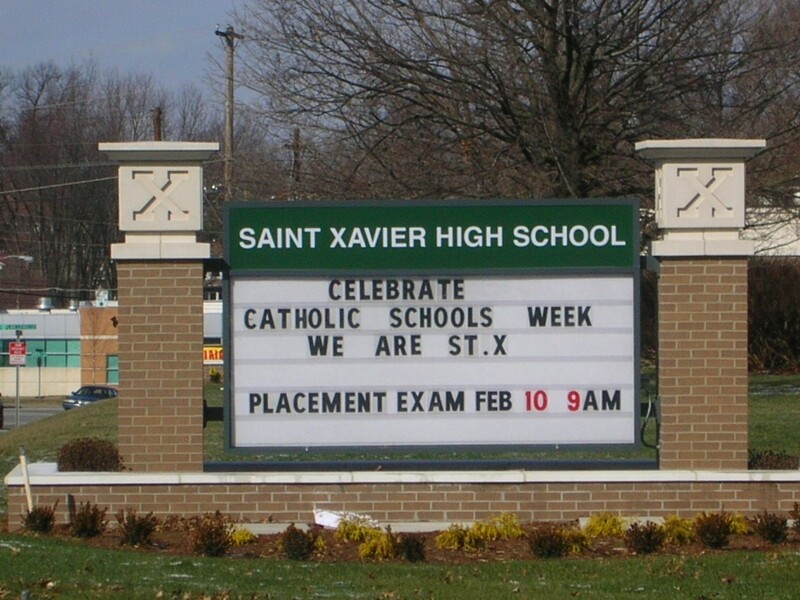 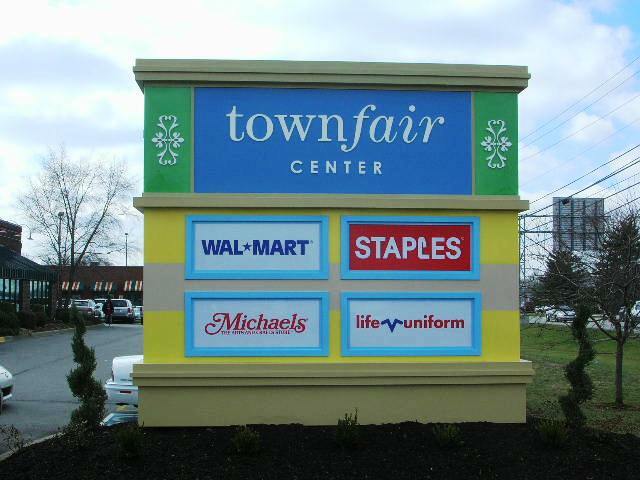 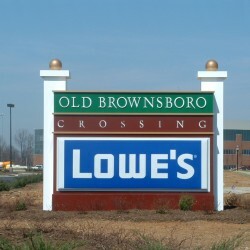 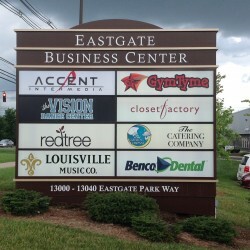 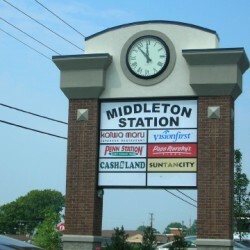 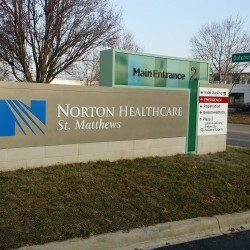 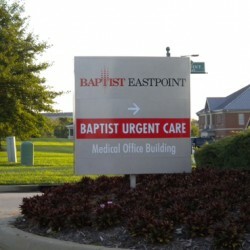 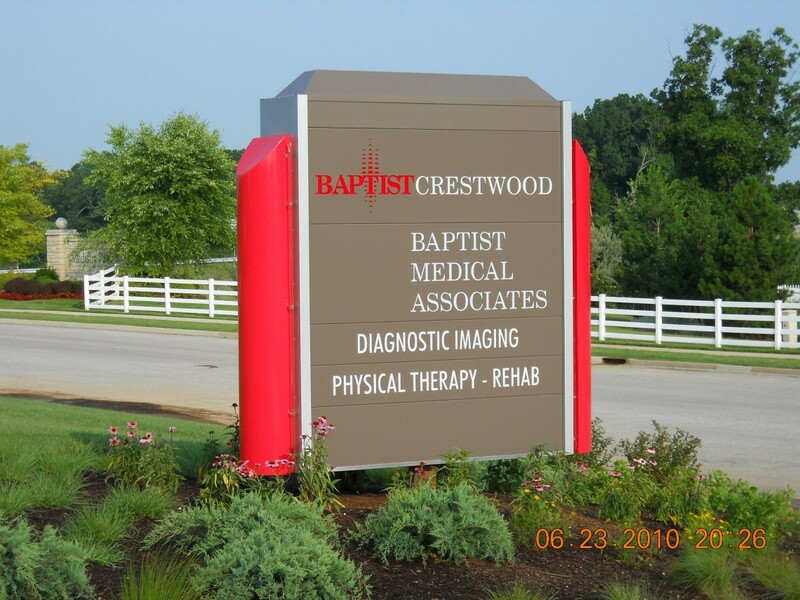 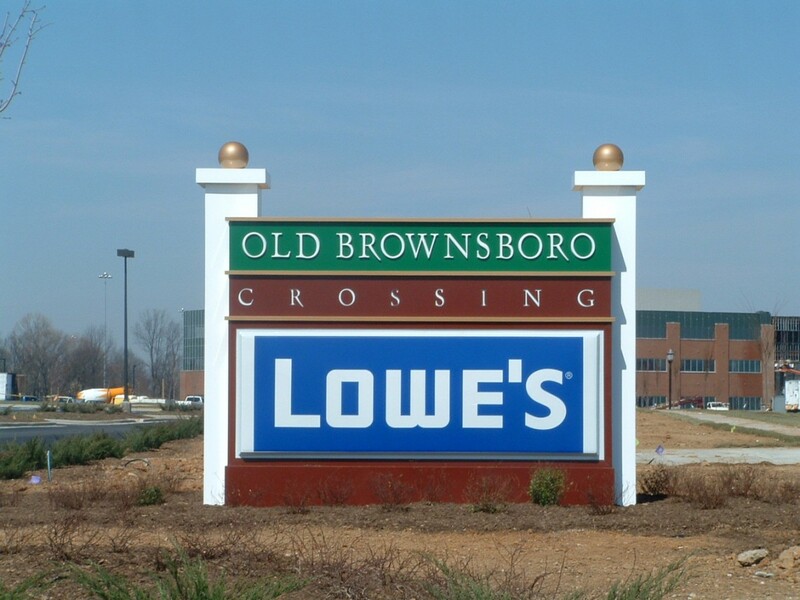 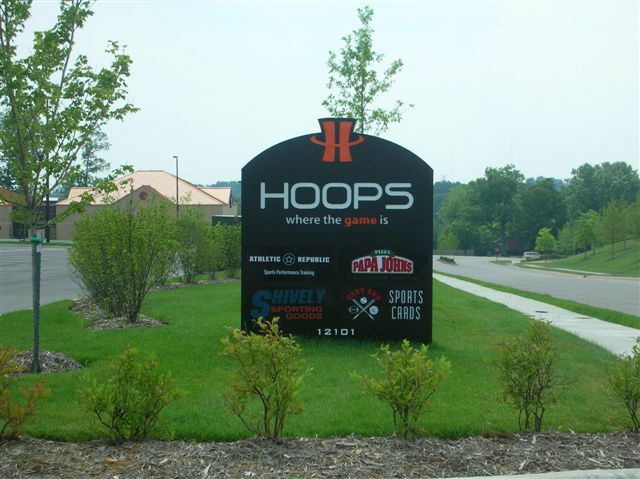 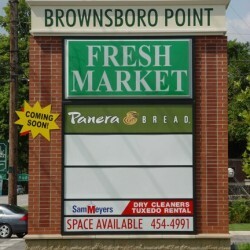 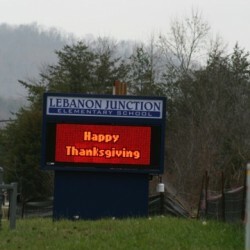 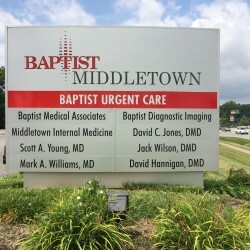 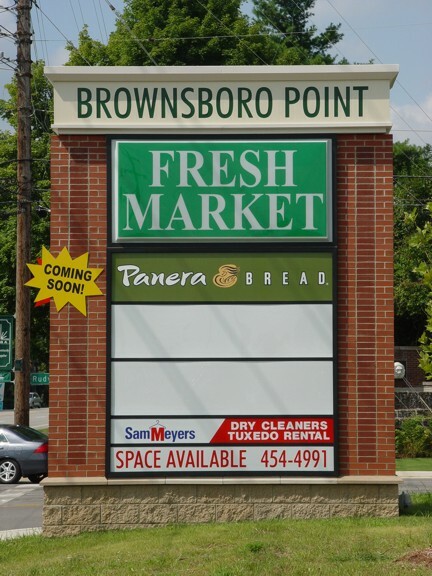 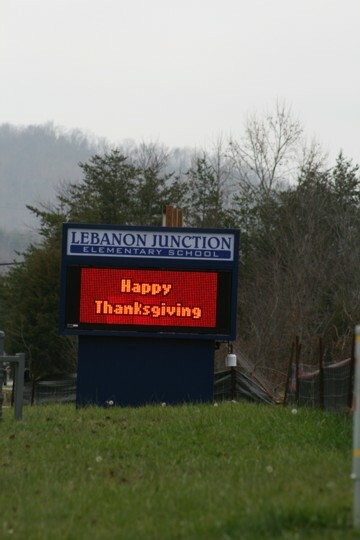 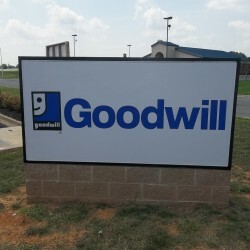 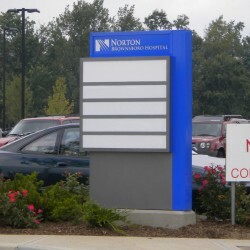 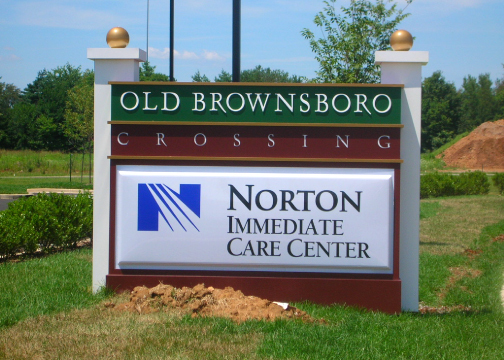 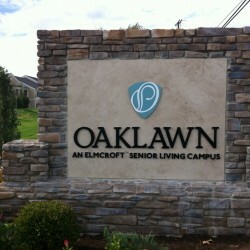 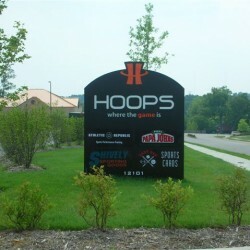 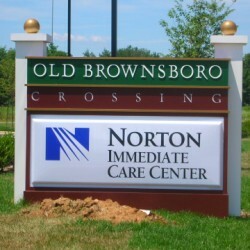 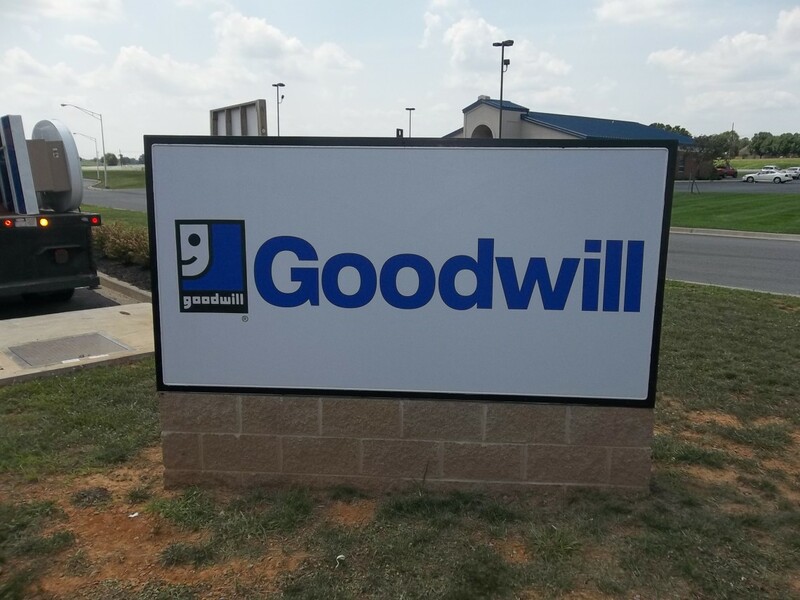 Monument signs might not tower at great heights, but they are a structurally-sound way to advertise your retail business, tech company, shopping center, church, school, medical center, or other buildings that drivers pass by. 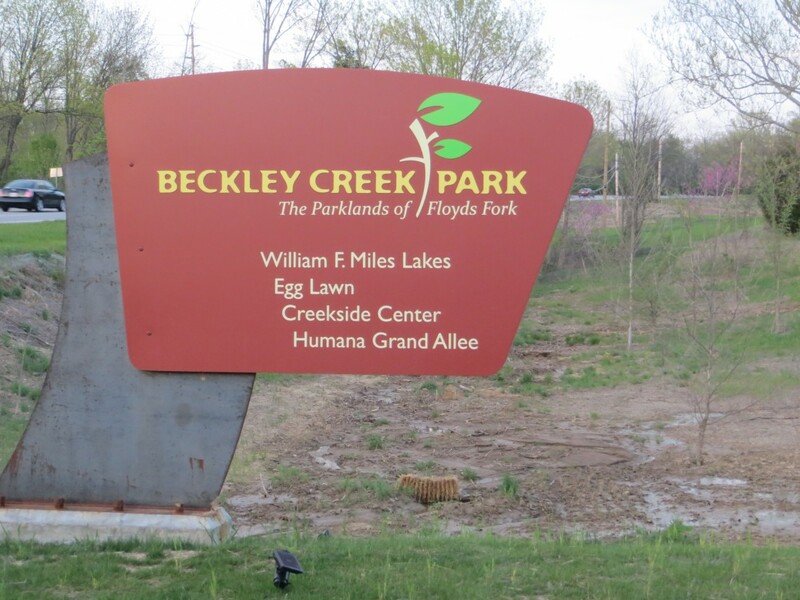 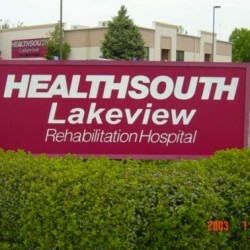 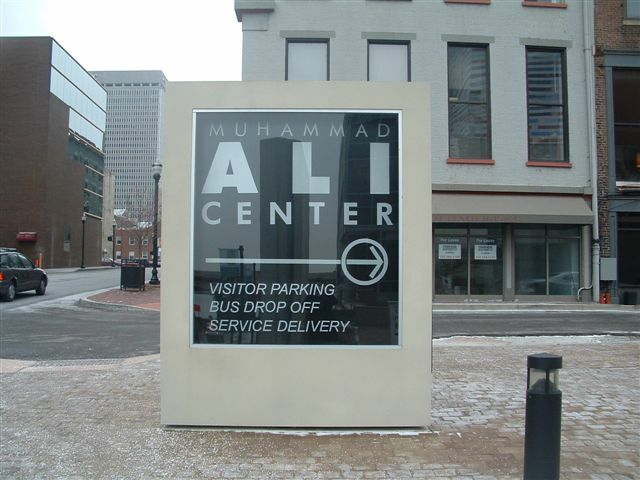 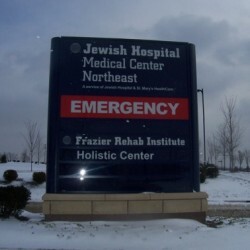 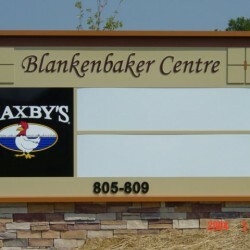 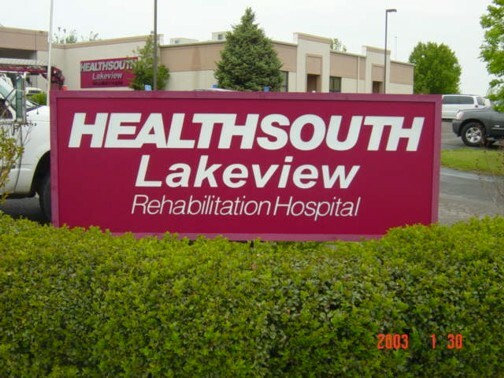 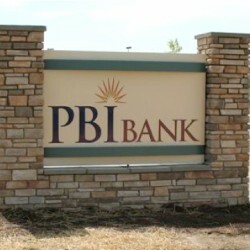 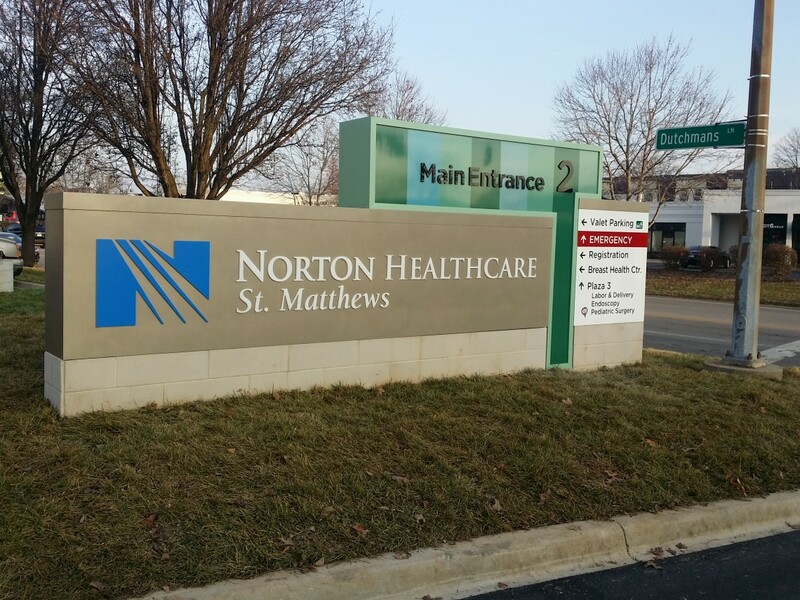 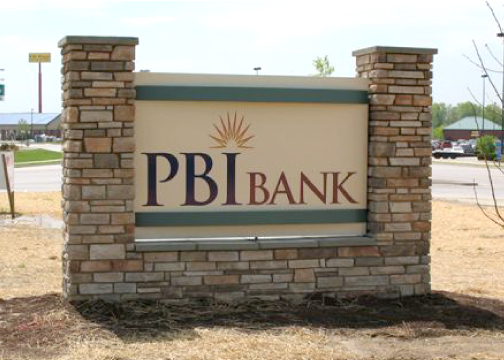 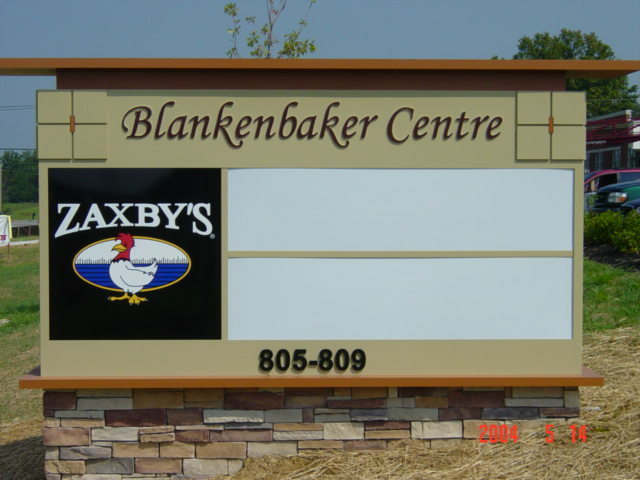 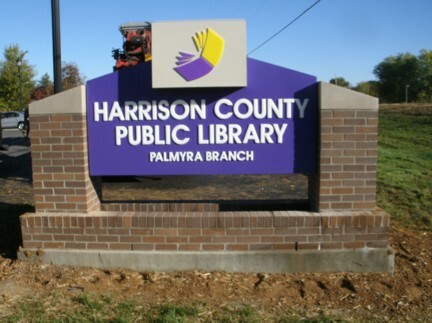 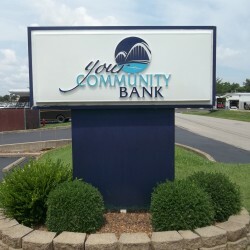 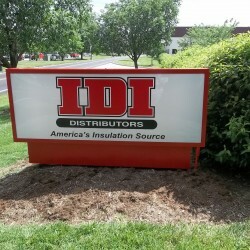 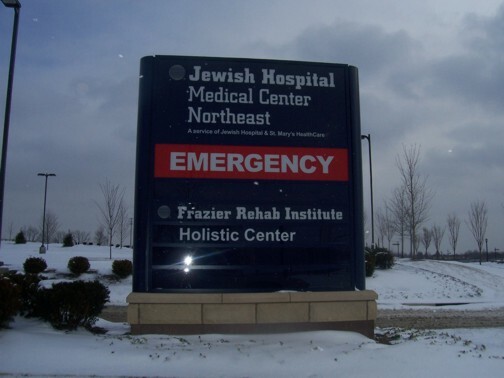 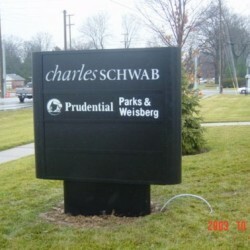 Commonwealth Sign Company offers many different variants of monument signs from simple single-business signs all the way to advertising multiple businesses with one sign. 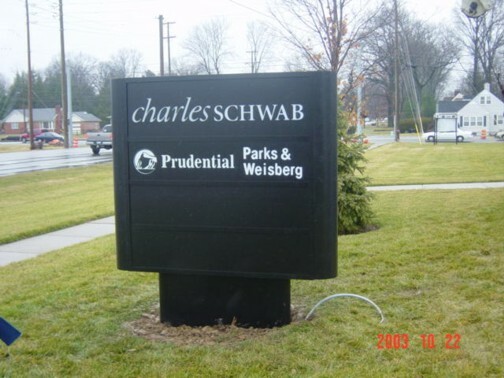 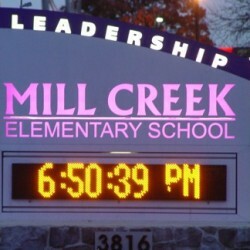 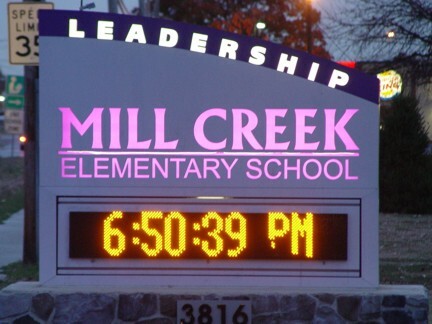 Though most monument signs we design and manufacture aren’t typically backlit, our team can create signs that are visible in the dark. 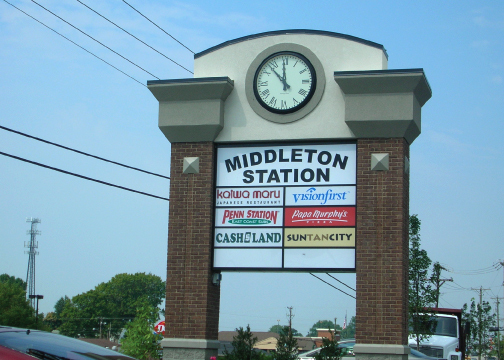 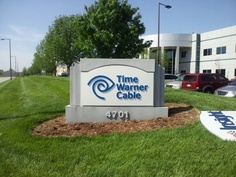 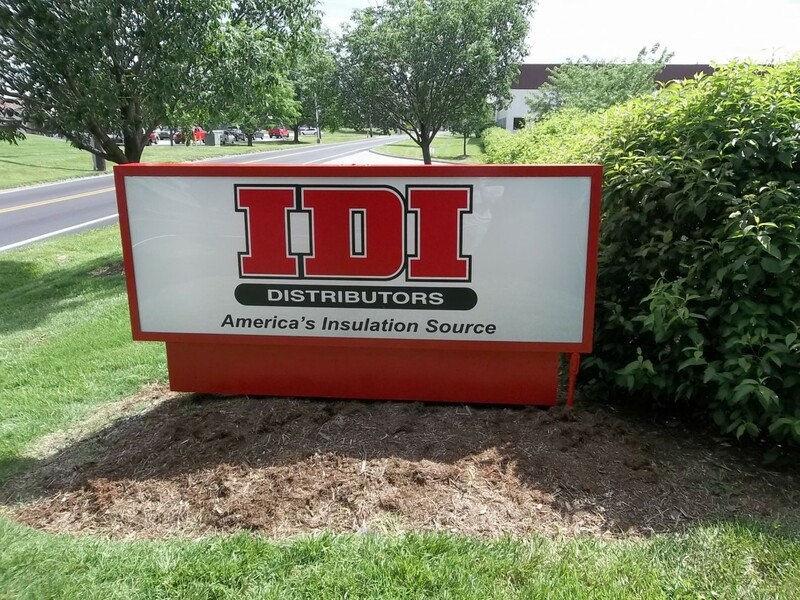 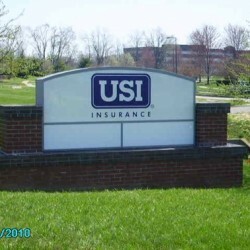 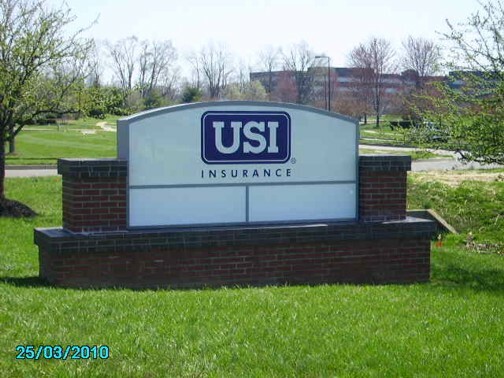 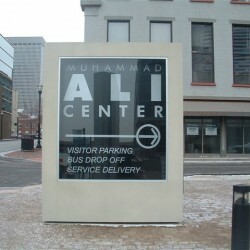 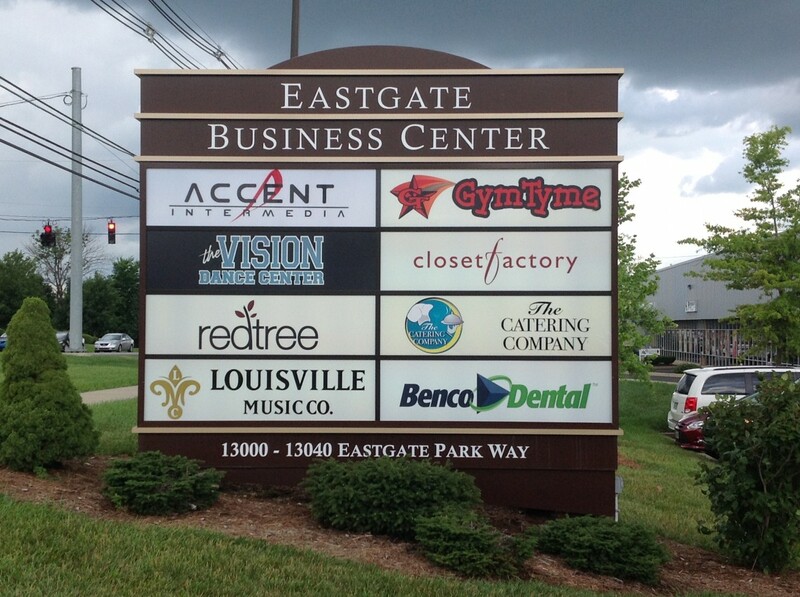 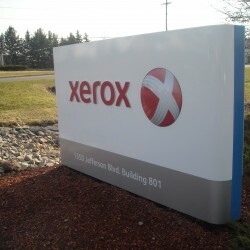 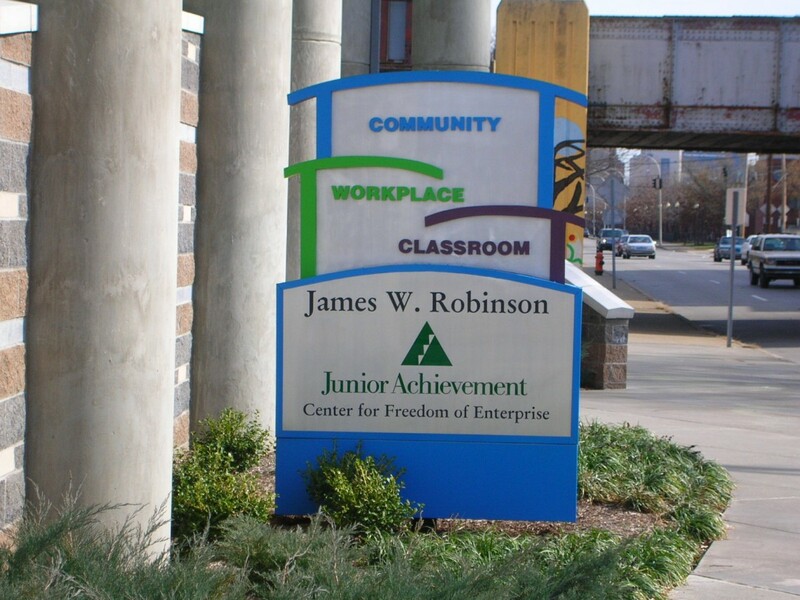 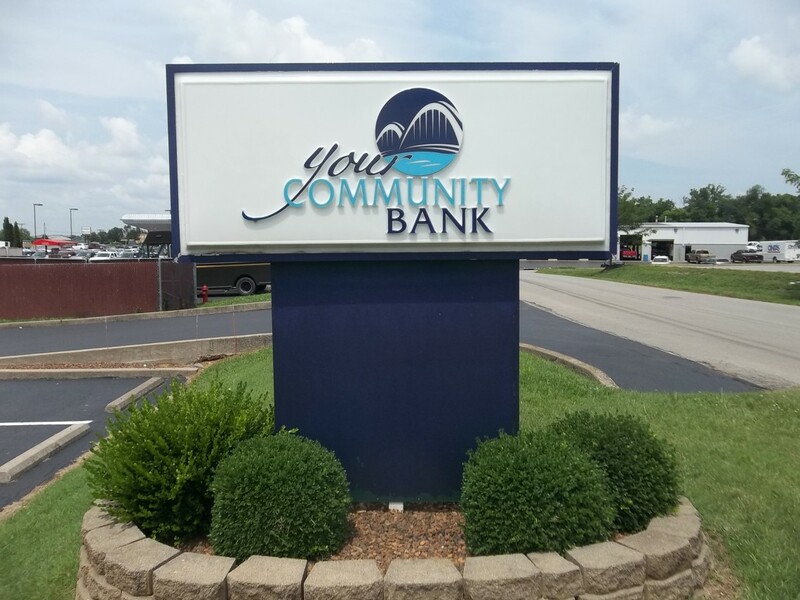 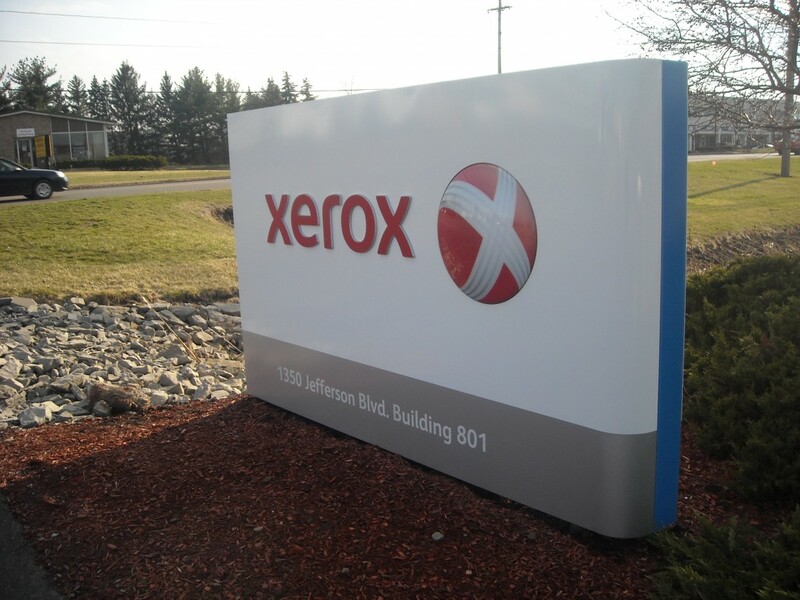 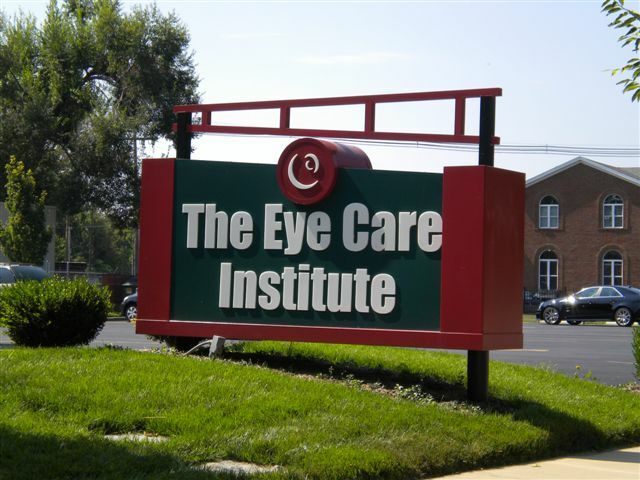 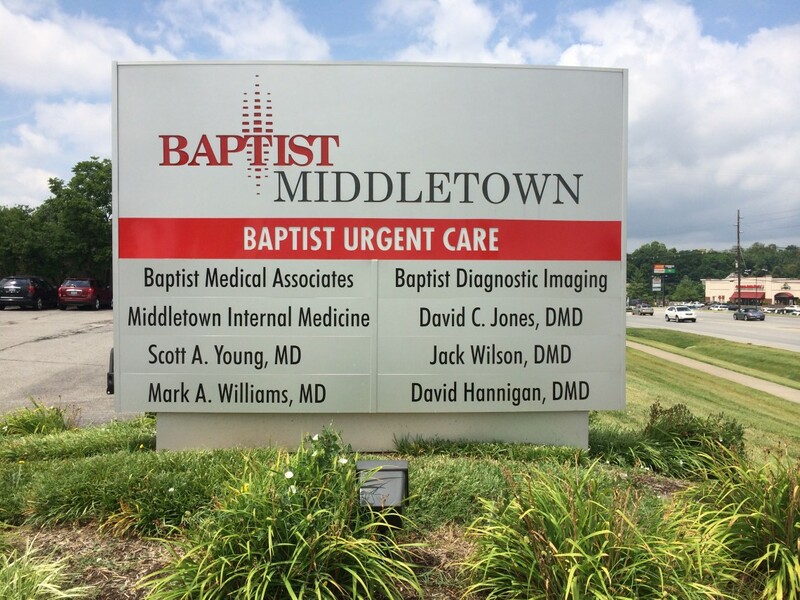 To learn more about our customization options and receiving a sign that truly reflects your business, get in touch with our Louisville custom signage experts today!